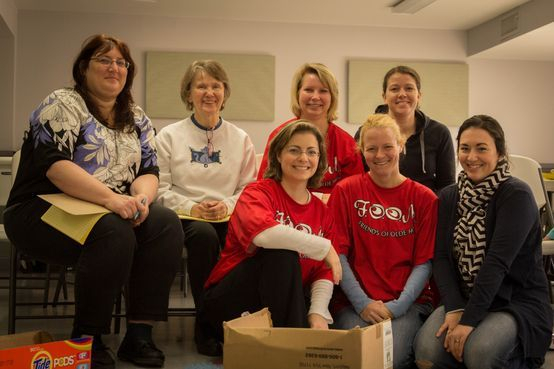 Friends of Olde Mill - About F.O.O.M. 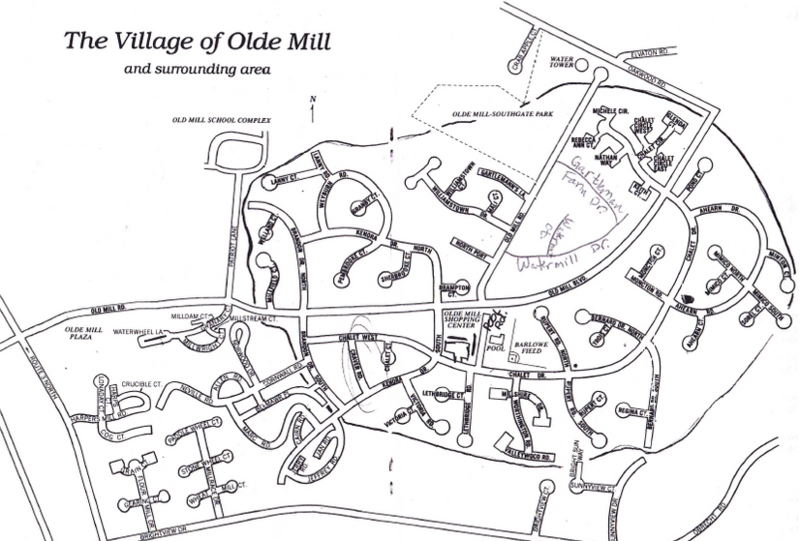 Friends Of Olde Mill (F.O.O.M.) is a non-profit group that consists of residents and parents who live in the Village of Olde Mill in Millersville, Maryland. Our mission is to raise money in order to improve the play area at Barlowe Field. We are currently raising money to start building the next phase of our Natural Playscape! We welcome community members to join us and help out. We are homeowners and parents, just like you. We don't get paid to do this. This is completely a voluntary effort. We put together events and raise money for the benefit of the community in which we live. To join us or help out in any way, click here, and tell us! To read about our natural playscape project and progress, click here!